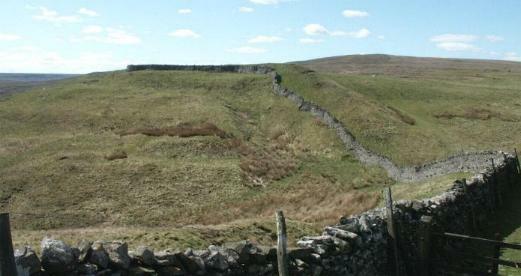 "Around AD70 the rebel Brigantian Chief Venutius built the ditch of Tor Dyke close to Great Whernside as part of a defence system against Roman invasion. 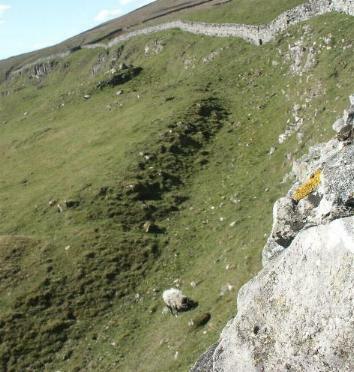 Despite a hold on other areas, (including Ingleborough and Gregory Scar north of Grassington), Venutius and his forces were overcome by the Romans." This reference was taken from one of Mike Harding's walking guides. 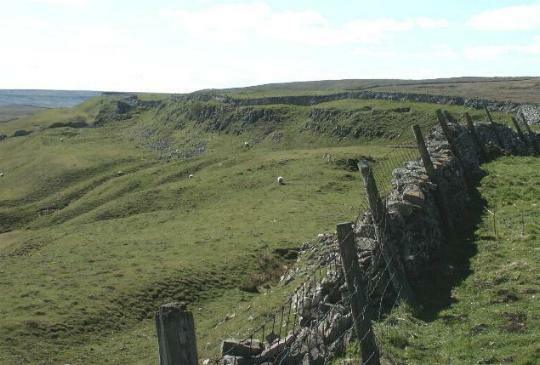 A site visit to Gregory Scar has been performed, and although it has been dubbed "Fort Gregory" by the Dales Park Authority it does not appear to be much more than a small, very unusual settlement. Tor Dyke appears to have been attributed to Venutius which dates it of the period AD 52 - 70. The presence of a legionary size marching camp a few miles to the southwest at Malham certainly indicates an active role in the Roman advance of AD 70. 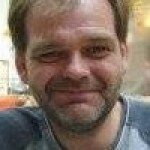 However, given the lack of published research so far a clear picture has yet to emerge. 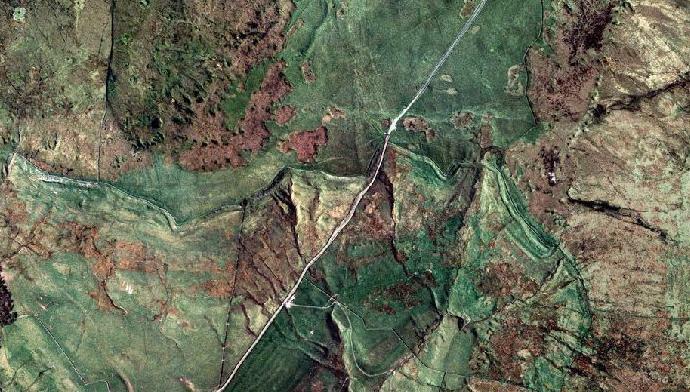 The above multimap air photo shows the much scale of Tor Dyke, it streatches almost the entire width of the photo. To the right, almost at the end of the visible works is the entrance shown in photo's below. 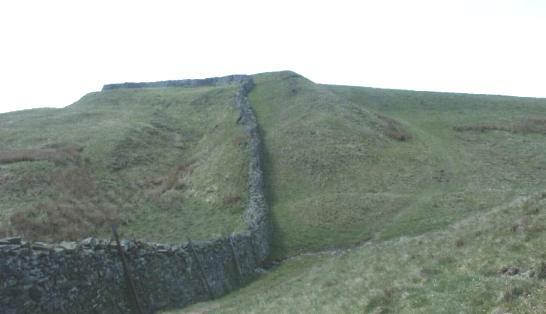 Tor Dyke is a large escarpment type hill fort a 2Km stretch of man - enhanced fortification links with natural escarpment to create a 3+Km defensive rampart. 4. Excavations happening by Archaeologist Dr. Roger Martlew (University of Leeds) is planning an extensive project to explore the entire area - watching brief.